Grammy award-winning singer/songwriter and producer Dan Wilson creates a new song for his next solo album. From the initial inspiration to the final mix, Wilson takes us through his artistic process in this intimate look at how a song is born. Grammy award-winning singer/songwriter and producer Dan Wilson creates a new song for his next solo album. From the initial inspiration to the final mix, Wilson takes us through his artistic process in this intimate look at how a song is born. Born and raised in Minneapolis, Dan Wilson was a member of Trip Shakespeare before he went on to international success with Semisonic. Now he is a solo recording artist and songwriting collaborator. His writing and production partners include the Dixie Chicks, Adele, Weezer, Jason Mraz, Mike Doughty, Jeremy Messersmith and Josh Groban. 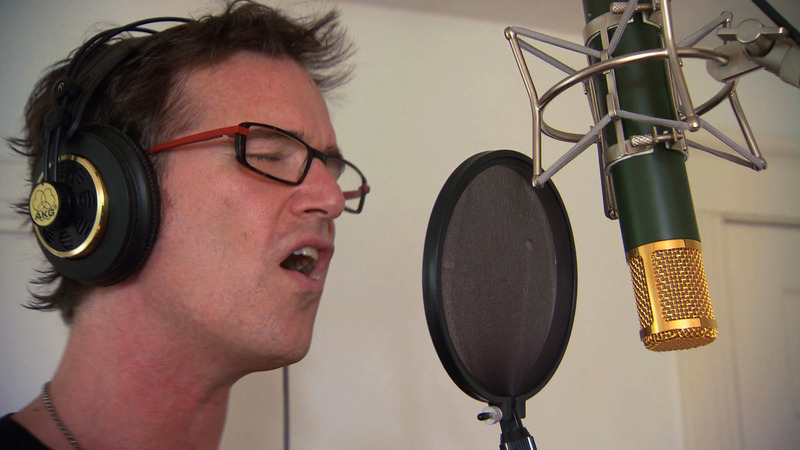 Grammy award-winning singer/songwriter and producer Dan Wilson creates a new song.